Kalyani, May 17: In an attempt to increase awareness about voluntary donation of blood and to motivate people, the Kalyani University authorities today launched a certificate course on ‘Blood Donors’ Motivation’ for the students involved with the National Service Scheme (NSS). The objective of the course is to train the students as motivator so that they can sensitize people to donate blood voluntarily. University’s NSS unit will conduct this five day’s course with support of the ‘Association for Voluntary Blood Donors’. To begin with fifty students enrolled under NSS at different Colleges of North 24Parganas, Nadia and Murshidabad districts joined the first batch of the course that was inaugurated at Kalyani University Vice Chancellor professor Sankar Kumar Ghosh. 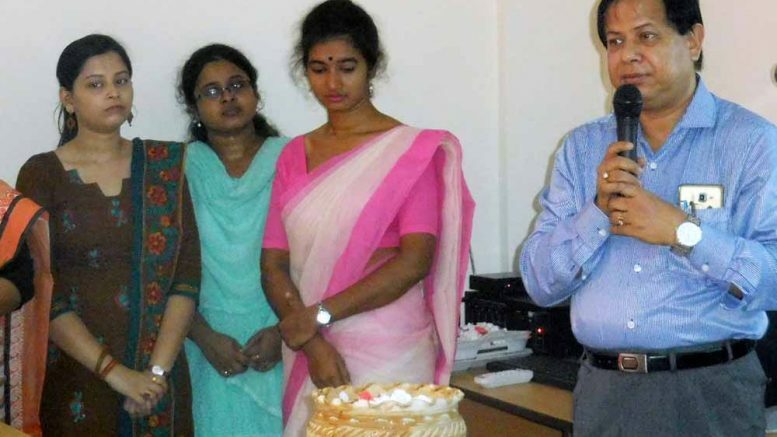 Inaugurating the course professor Ghosh said: “A large number of patients at different hospitals suffer due to sufficient supply of blood every year. The reason is lack of awareness about blood donation. Only a few percentage of people donate blood. Our objective is to turn the students into motivators so that they can play a lead role to develop awareness about blood donation and encourage people particularly in the rural areas”. The Vice Chancellor also set up a target for the University students to collect one thousand bottles of blood from among them. 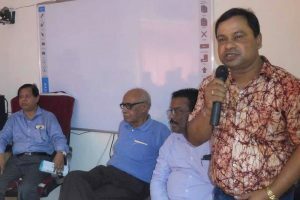 University’s NSS coordinator Professor Sukhen Biswas said: “Once trained these students will play a great role to make more motivators in their respective Colleges who would sensitize people in similar ways”. “The course will make the students aware about general psychology of people that often discourage them to donate blood and train them how to overcome their mental barriers”, professor Biswas added.